To preface the review, this is the first beauty supplement (disregarding normal vitamins etc.) that I have ever tried. 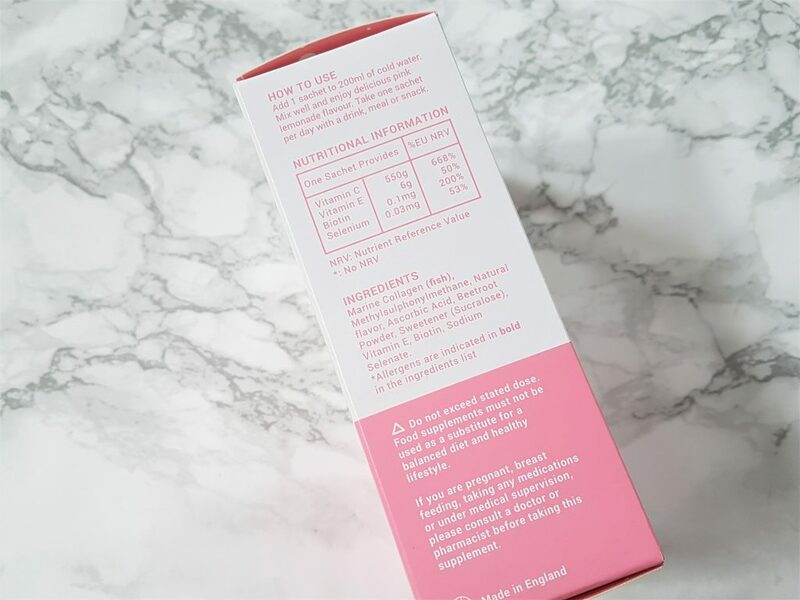 I didn’t know much about the world of beauty drinks and supplements before I had the opportunity to test this so I was very curious and intrigued to see what the results would be, if any. 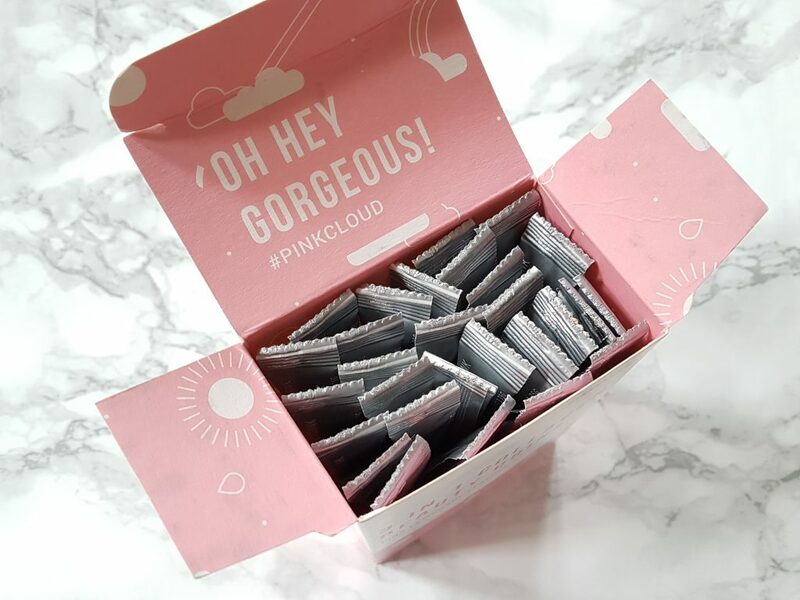 To start off, Pink Cloud is a newly launched UK company committed to producing the best beauty supplements on the market, specifically for hair, nails and skin. The brand ethos is basically empowering females to feel comfortable and great in their own skin, to celebrate and support other fellow women/girls and challenge societal norms of beauty. I love this. 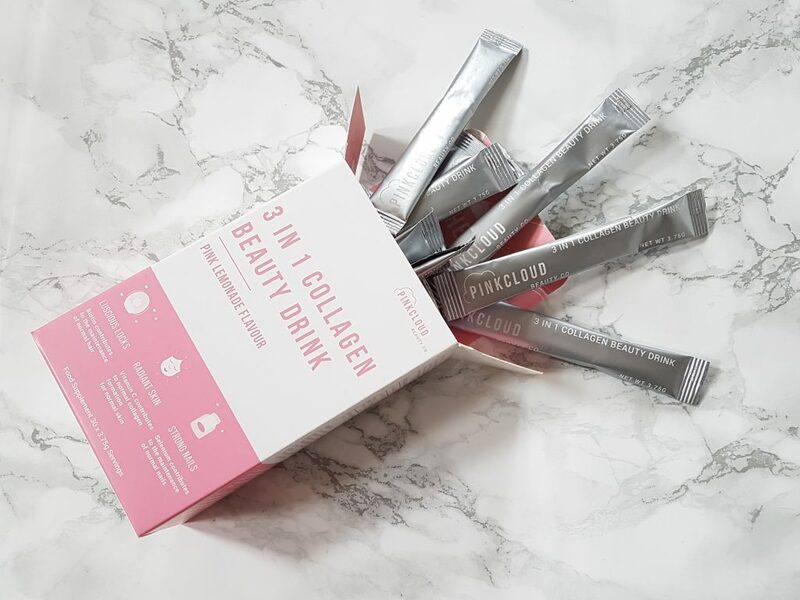 At the time of writing, Pink Cloud only have the 3 in 1 Collagen Beauty Drink which is developed and manufactured in the UK by a team of leading industry professionals. 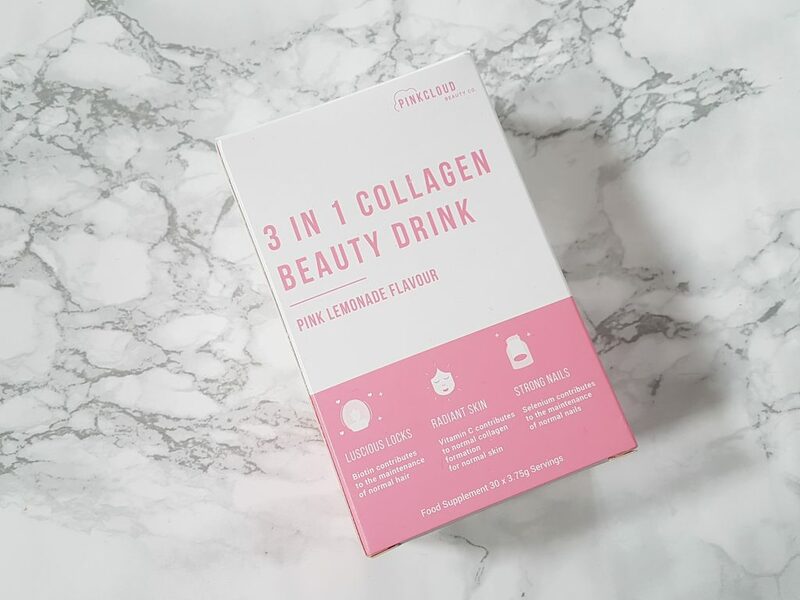 The 3 in 1 Collagen Beauty Drink is a drinkable beauty supplement that promotes healthy hair, skin and nails. It comes in a box of 30 sachets (30x 3.75g servings) which should last exactly a month if you take 1 a day as recommended. 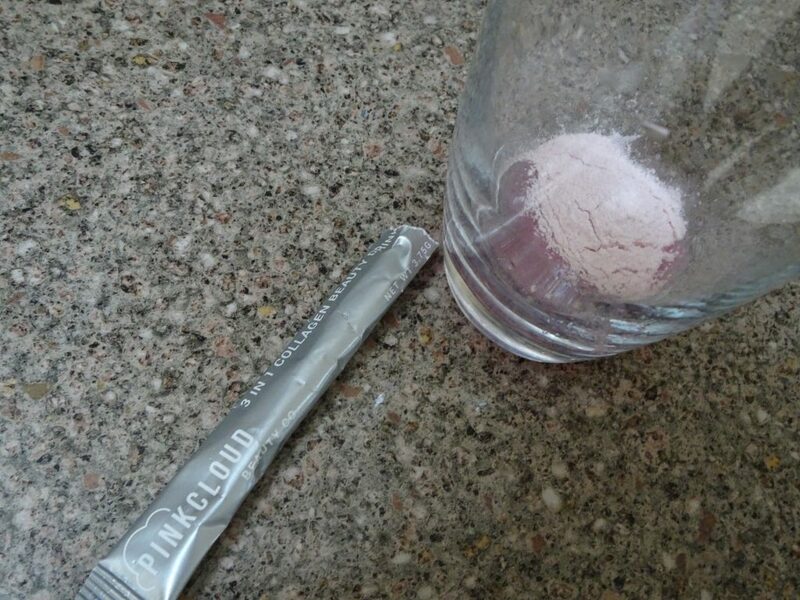 Each sachet contains pink powder that you dissolve in water to create a pink lemonade flavoured drink. This currently retails for £29.99 per box with worldwide shipping available. This only has 7 calories per sachet and is free from sugar (though it does have sweetener), artificial colouring and flavorings. 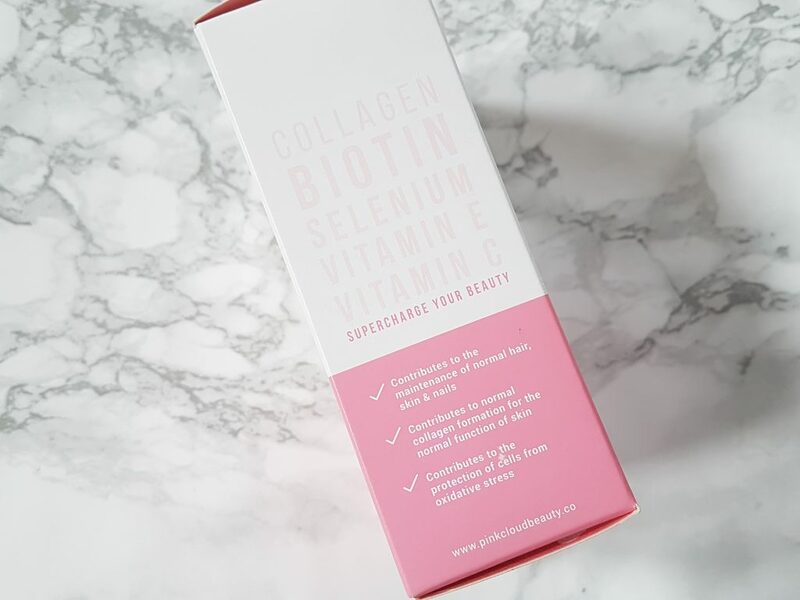 This has a very simple and clean ingredients list that combines a blend of vitamins and supplements – chosen specifically for their benefits to skin, hair and nails such as Collagen, MSM, Biotin, Vitamin C, Vitamin E & Selenium. COLLAGEN – found naturally in our skin, bones and cartilege and is what maintains the firmness and elasticity of our skin. This breaks down as we age and we produce less collagen over time which contributes to the formation of sagging skin, dullness and wrinkles. Using marine collagen derived from fish can help boost the natural collagen in our skin to maintain its strength and elasticity. VITAMIN C (aka ascorbic acid) – a strong antioxdant that has a whole heap of benefits on not just our skin, but boosts immunity and cell functions all around our body. VITAMIN E – another powerful antioxidant that protects your cells from free radical damage, boosts our immune system and maintains healthy skin and eyes. BIOTIN– a water-soluble B vitamin found naturally in eggs, salmon and leafy greens. This helps promote healthy hair and skin. 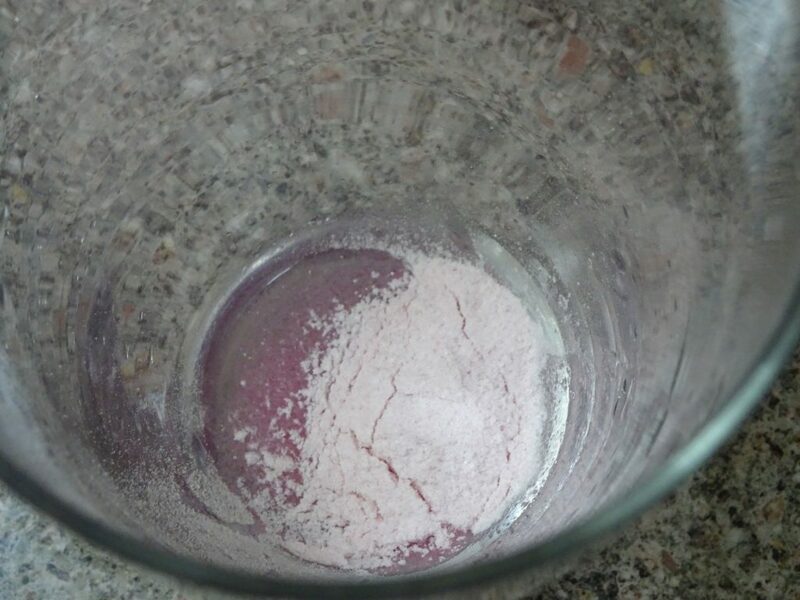 BEETROOT POWDER – this is where the drink gets its natural bright pink colour from as there is no added artificial colouring or flavouring. SELENIUM – a mineral found in soil which can also naturally appear in food and water. This has antioxidant properties by protecting your cells and contributes to the maintenance of hair and nails. Add 1 sachet to 200ml of cold water. Mix well and enjoy delicious pink lemonade flavour. Take one sachet per day with a drink, meal or snack. To get the best results, it’s best to be consistent and regular with taking 1 sachet a day. It recommends on the box to have with food so I usually drink it either before or after a meal to maximise absorption. Taking supplements or vitamins on an empty stomach can sometimes cause nausea, or stomach/digestive iriitation for those who are sensitive. I did sometimes forget to take it with food but I didn’t suffer any side effects. So when I first started taking this, what I found really difficult was trying to be consistent. Life can get pretty busy and I travel alot on weekends so I would forget to take them daily. I think i had about 4 or 5 over the space of 2 weeks so I definitely wasn’t seeing any clear results from this. I think what also contributed to me not taking them regularly was the flavour. I didn’t dislike the pink lemonade taste, I just wasn’t a big fan and would try to drink it down all in one go to ‘get it over with’. After taking those few sachets and not seeing results I thought no, I want to give this a good chance and I should be doing this properly otherwise it’s just a waste. Then I started taking the remaining 25 sachets more regularly – I would maybe miss a day or so here and there but overall I was pretty consistent with 1 sachet a day. Throught the time I took this supplement, the flavour really started growing on me. I found that I liked it more when I mixed it with warm water compared to cold water. That obviously won’t be to everyone’s preference but I also found that when I mixed the hot water with the powder first, it dissolved better. 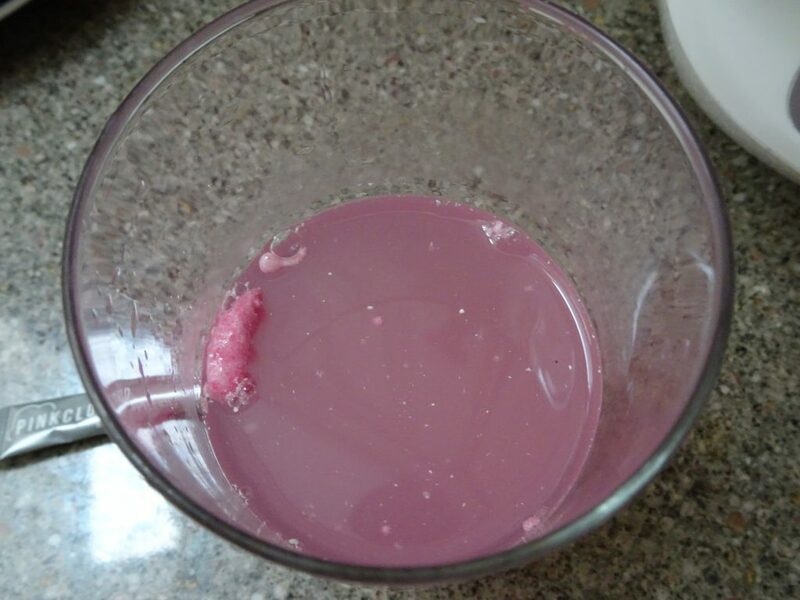 When I first drank it straight with cold water there would always be clumps of powder at the top that didn’t dissolve easily. I would advise sticking to no more than the recommended 200ml of water. Any more than 250ml and it starts to get too diluted and tasteless. As I mentioned earlier, I was sceptical going into this but I was surprised by the results I started to see midway through the month and which only got better after a month of drinking this pink lemonade. SKIN: The biggest difference I noticed during the 30 days was the impact it had on my overall skin health. 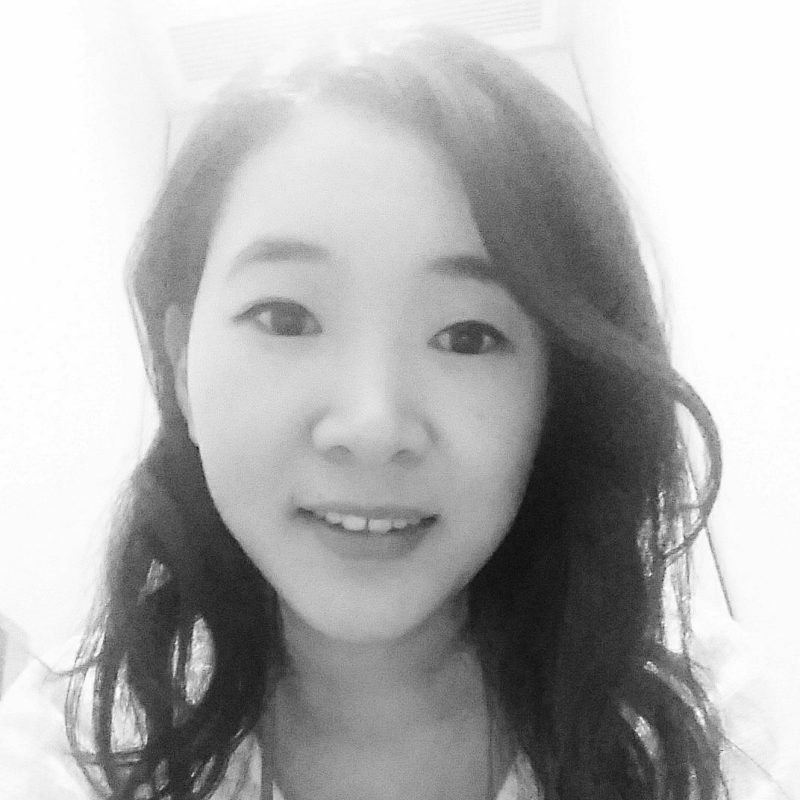 It was definitely a gradual process and not something I immediately noticed until about 2 weeks in but my skin felt really soft and smooth and overally looked more healthy and refreshed. This was maintained until the very end of the month and when I looked back I realised during the whole time I had been taking the drink, I didn’t have a single breakout. Not even a spot during that time of the month. Of course I have a very disciplined skincare routine too, so part of this could be attributed to that but prior to this, I was getting a couple spots here and there every month. About 1 week after I stopped taking this drink, I also had a breakout. Not sure if this was just coincidence but generally I think my skin health was the best it had been in ages during the month of drinking the pink lemonade. NAILS: After drinking for a week I started to notice my nails were getting smoother. I didn’t use any nail polish during this period so I could accurately monitor any changes but I do use nail polish a couple times a month prior to starting this drink. My nails aren’t in awful condition and are quite healthy, but they do have ridges on the surface of a few. During this month, I would subconsciously run my fingers over my nails when sitting at my desk at work or just lazing around on the couch at home. When I would catch myself doing this I had the revelation that this was becoming a habit because my nails felt soo smooth and moisturised, it was just comforting running my fingers over them. The ridges didn’t completely disappear on my nails but they definitely softened out. HAIR: This was the one aspect I was very sure I woulnd’t notice any results and sure enough I didn’t find any difference in my hair condition while taking this supplement. My natural hair is thick, full, un-dyed, grows out very quickly, has no split ends and is very frizzy/wavy. I always have a lot of hair loss when I wash my hair but this supplement didn’t prevent or reduce it. I have such thick hair that it’s not a problem for me at this point. My hair was still it’s usual frizzy mane and my hair has always grown out very quickly so the pink lemonade didn’t really have much to work with. If you have weak, damaged, thin and brittle hair however this supplement might work much better for you. I usually drink it with half a glass of warm water which is just under 250ml. I was pleasantly surprised and very impressed with the results of taking these beauty supplements for over a month. I did not expect to see such obvious results and was really happy when I noticed my skin and nails had definitely improved. When I stopped taking the drink after a month, these benefits did gradually fade which is to be expected. But it also makes me curious to see what results I would get taking this for a longer period of time – the Pink Cloud website states you should take it for a minimum of 3 months to see true results. Overall I really recommend trying this if you’re having issues with skin, nail or hair health. If you’re happy with your current condition then I don’t think these are essential, but they definitely give a bit of a boost to your existing beauty routine. Don’t expect this to be an instant miraculous solution to your problems but rather a more gradual and natural process. Every person varies so you might see results in just a few days or even a few weeks, but it definitely does contribute to healthy skin, hair and nails. 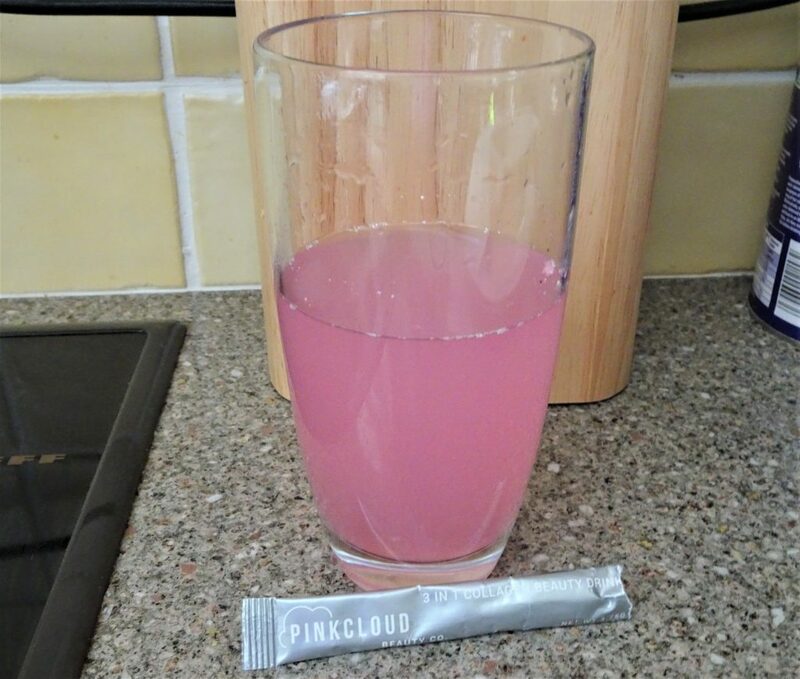 To try your own month supply of Pink Cloud Pink Lemonade supplement you can purchase through their website here.